Sometimes trees need to be removed to avoid problems like falling down causing damage to property, over hanging limbs on rooftops or power lines, attracting pests, and insects. Some things that cause trees to pose dangers and need removal are disease, decay, unstable growth, large overhanging limbs, and more. 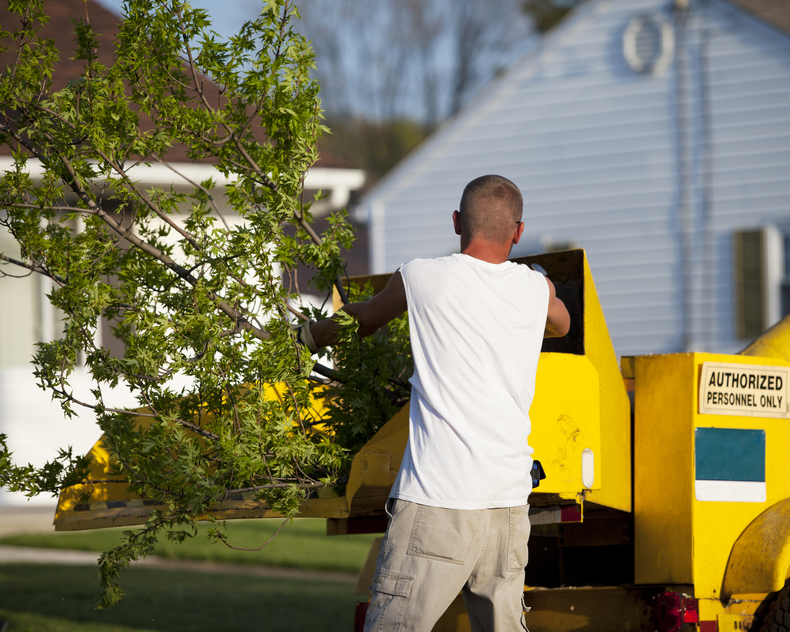 Goshen Tree Care For Professional Tree Removal has the right solutions for your tree removal. We use a wide variety of tree removal techniques that make removing the tree from your property really easy. 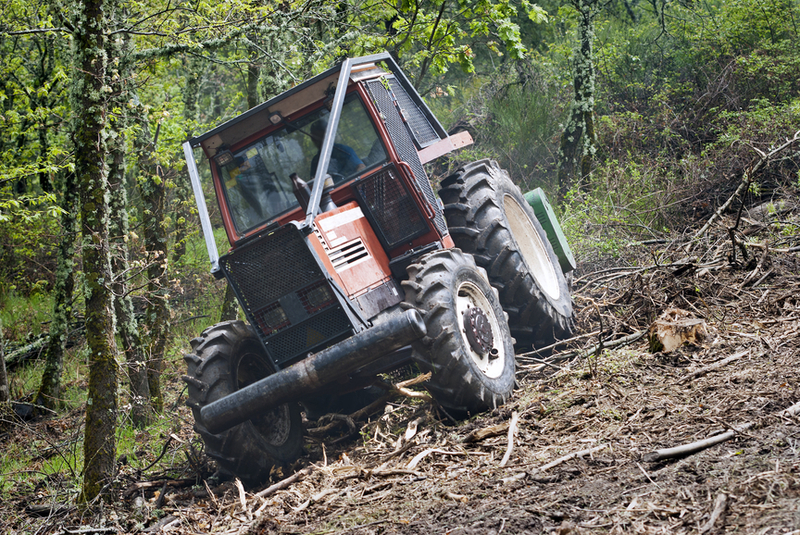 Tree cutting prices may differ because they depend on a few factors like the size of the tree in height and diameter, the location of the tree, how many hours it will take to remove the tree, what method of removal will be used, the need of power tools for removal, the need of cabling, and more. You may contact our company today to find out how much does it cost to remove a tree. 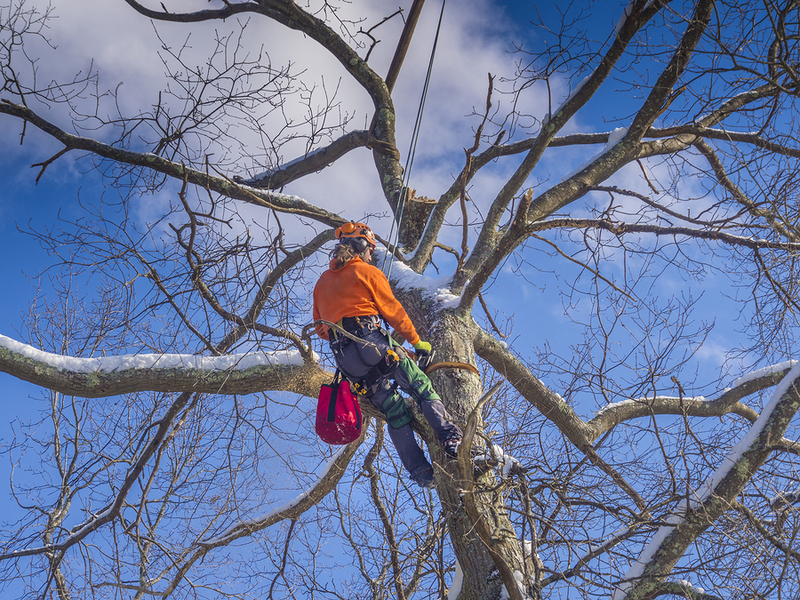 We can schedule you a free consultation to discuss tree removal options available for you. We can set up an evaluation appointment to come out and take a look at the tree before we take removal actions. 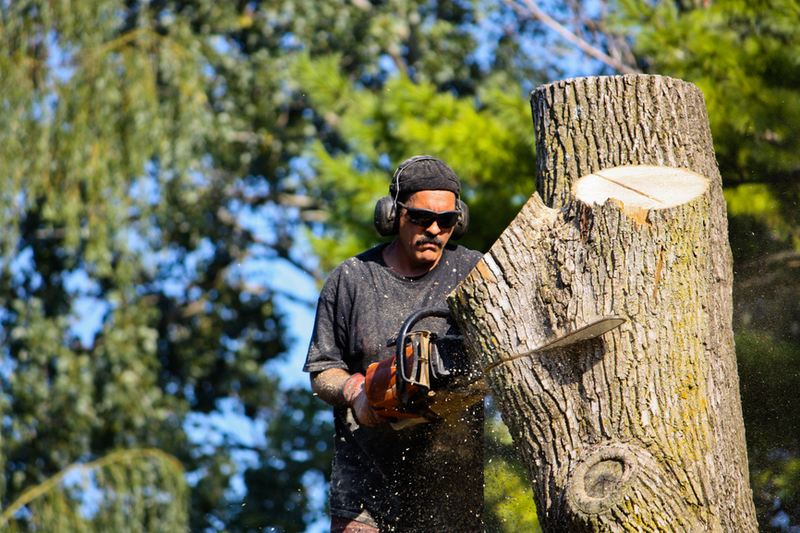 Goshen offers the best tree removal prices in town so even if you live on a budget, then you can still get that dangerous tree removed from your residential or commercial business property. For many tree removal companies the average cost of tree removal will be in the price range between $100-to $400 dollars. This is just an estimate. Our company can save you both time and money because we take time to come out and evaluate the situation before we begin the removal process. After the tree has been cut down and removed, we will offer a few options to you for stump removal. Tree removal DIY can be really be dangerous if you are not skilled in the field. 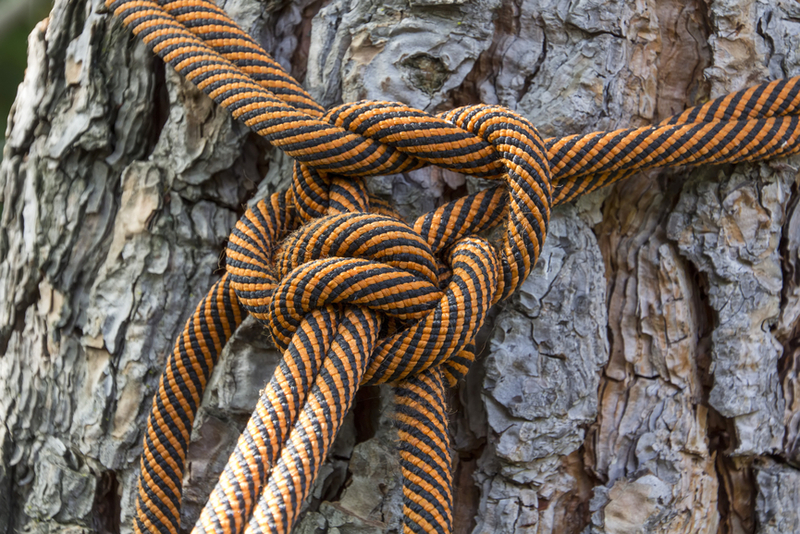 We can offer you great tips and advice on safety for tree removal DIY to our client. We care about client's safety and always place safety at the top of our list or both clients and employees. Sometimes clients want the whole tree and stump removed. We can help you with both. Our company is highly committed to pleasing our clients. You can contact us to get quotes and estimates on tree stump removal. It is best to have the whole tree including the stump removed because if you leave the stump there, then it can attract insects and pests and cause safety problems, especially with children trying to climb and play around it. Contact Goshen Tree Care now for all of your tree care needs. You may contact us online at this site by filling out our short form, or you may give us a call. We take mail as well. Send us an email and we will respond promptly. 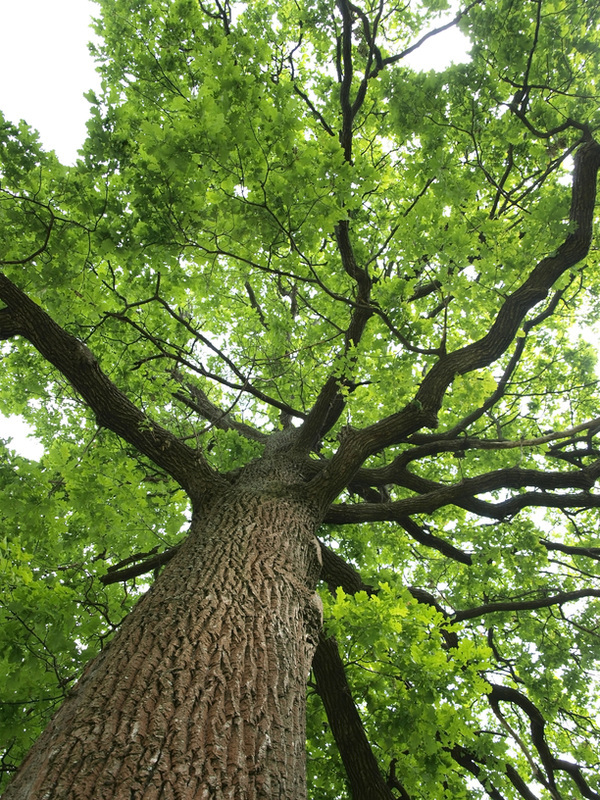 We are a leading tree care company who has been rated number one by trusting clients. 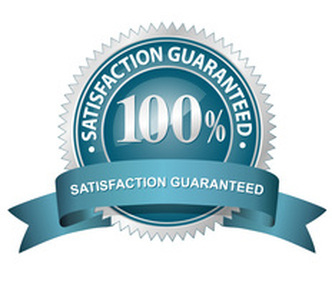 You will not find another tree care company serving your area that can beat our great prices and guarantees. We respect all clients privacy and do not share info with others. You can rely on us for a tree care job well done.